Limousines can add a special touch to someone’s special day, here at SPM Hire we cater for all occasions from Wedding Limo Hire, Prom Limo Hire, Party Limo Hire, Stag Limo Hire, Hen Limo Hire, etc. We cover a wide range of locations, located in Essex we are able to overall surrounding areas from London Limo Hire, Luton Limo Hire, Bedford Limo Hire, Kent Limo Hire, etc. Our tailored service ensures you will have the experience that you have dreamed off, and we aim to leave you with a pleasant and memorable experience. Our Limousines are able to cater for up to 16 passengers at a time. Our Baby Bentley carries up to 8 passengers at a time ensuring a fun and eventful trip. With a wide range of vehicles we are able to put together packages with some of our special vehicles such as a Rolls Royce. Contact us today to get a FREE QUOTE. SPM Hire is a top-notch car rental company, dedicated to making your special days fun and memorable. Our passion and enthusiasm for your wedding or other special days, with the full red carpet service, will hone an already special day. Enjoy our large fleet of luxury limousines in London. Their modern, sleek designs make them an eternal elegance that flatters any style! 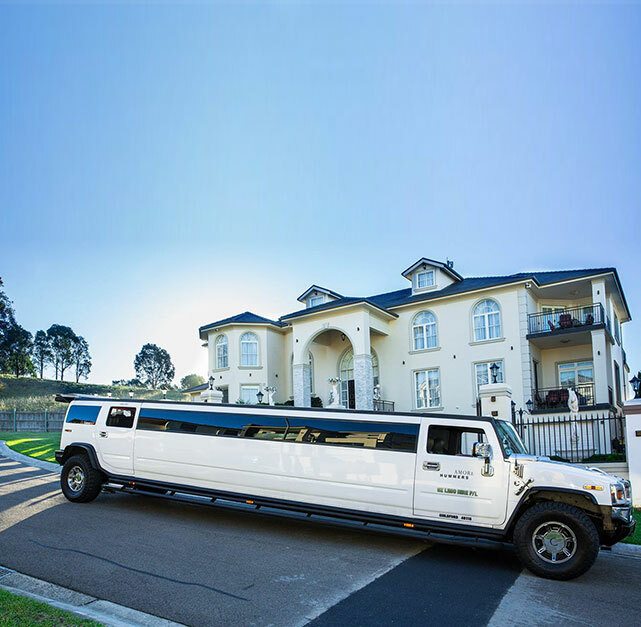 SPM Hire’s Hummer limo hire range offers a wide array of collections with a line up Hummers in a variety of colours capable of accommodating 8 to 24 passengers in absolute style and luxury. Our limo hire is an absolute party on wheels and majority of our stretch limos and hummers features “gull-wing” doors with electric staircases for cool entry, entertainment options including bars, iPhone docks, LCD TV’s, and fully integrated climate control systems so you and your guests will be at ease for the entire ride. When looking for cheap limo hire, look no beyond than SPM Hire! Experience the comfort and luxury of our new fleet of wedding limousine. Bold and classical on the outside, stylish and elegant on the inside, the wedding limousine makes sure that you arrive at your next event in pure style. SPM Hire’s luxury Limousines are perfect for wedding limousine hire and are uncompromising in affordable style and luxury. Classical, yet luxurious, our limousines are perfect when looking for limo hire near me, whatever the occasion! Our professional and skilled chauffeurs are the best in the business! Reliable, punctual, safe and possess outstanding people skills. It’s our special commitment to detail and competently qualified chauffeured drivers making us the best in the industry. 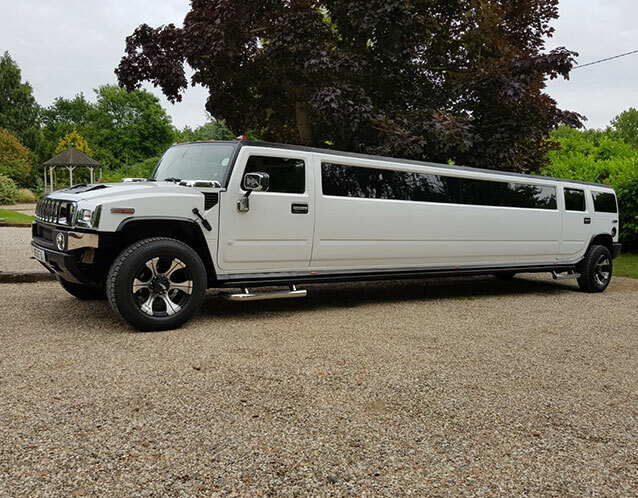 With a large fleet of Hummer Limos and wedding cars for hire in London, we at SPM Hire have built our company on two key principles— exceptional cars and exceptional service. Contact us to know more about the great deals on limo hire prices.